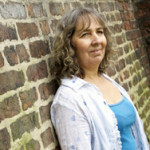 Sadie Appleby has lived all her life in her small village. One night she is rudely awoken by her older and bolder sister, Ella, who has robbed her employer and is on the run. The girls flee their rural home of Westmorland to head for London, hoping to lose themselves in the teeming city. But the dead man’s relatives are in hot pursuit, and soon a game of cat and mouse begins. Ella becomes obsessed with the glitter and glamour of city life and sets her sights on the flamboyant man-about-town, Jay Whitgift. But nothing is what it seems – even Jay Whitgift. Can Sadie survive a fugitive’s life in the big city? But even more pressing, can she survive life with her older sister Ella? 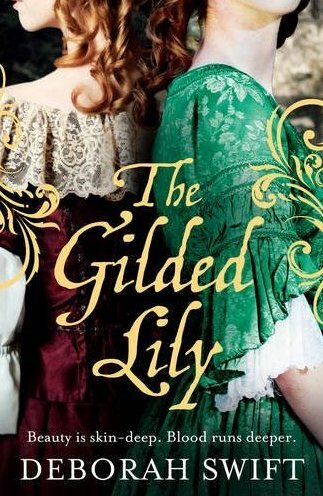 Set in London’s atmospheric coffee houses, the rich mansions of Whitehall, and the pawnshops, slums and rookeries hidden from rich men’s view, The Gilded Lily is about beauty and desire, about the stories we tell ourselves, and about how sisterhood can be both a burden and a saving grace. Elspet Leviston’s greatest ambition is to continue the success of her father Nathaniel’s lace business. But her simple dreams are thrown into turmoil with the arrival of her mysterious cousin Zachary Deane – who has his own designs on Leviston’s Lace. Zachary is a dedicated swordsman with a secret past that seems to invite trouble. 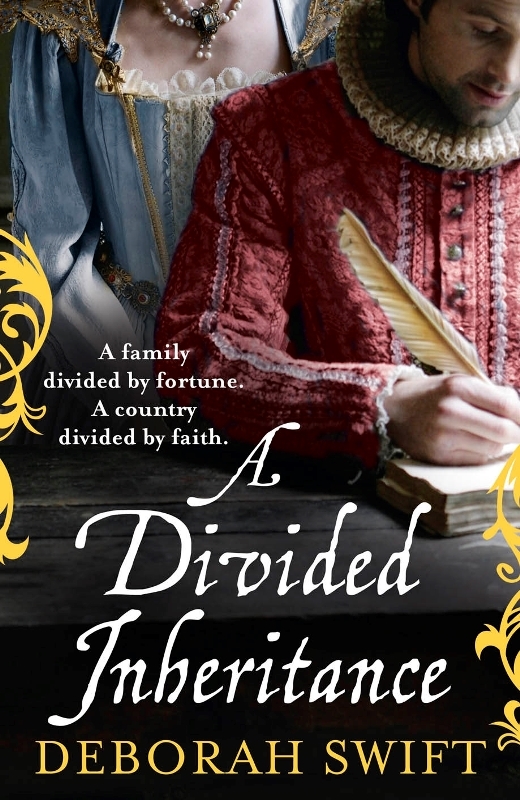 So Nathaniel sends him on a Grand Tour, away from the distractions of Jacobean London. 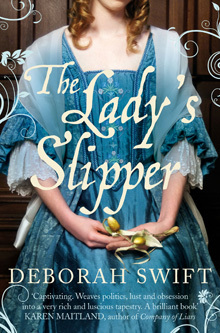 Elspet believes herself to be free of her hot-headed relation but when Nathaniel dies her fortunes change dramatically. She is forced to leave her beloved home and go in search of Zachary – determined to claim the inheritance that is rightfully hers. In the searing heat of Seville, Elspet and Zachary become locked in a battle of wills. But these are dangerous times and they are soon embroiled in the roar and sweep of something far more threatening, sending them both on an unexpected journey of discovery and finally unlocking the true meaning of family. To enter to win a $20 (£15 UK) Amazon Gift Card please complete the Rafflecopter giveaway form. Giveaway will run from March 16-21. You must be 18 or older to enter. Winner will be chosen via Rafflecopter on March 22 and notifiied via email.